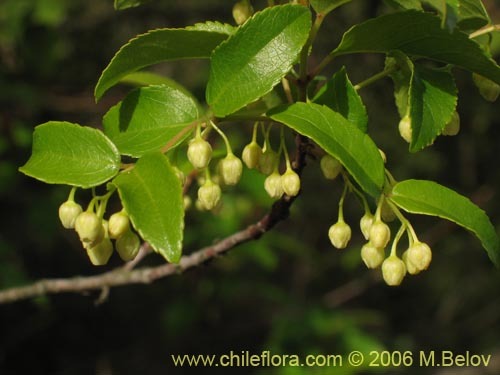 About 1 Aristotelia in Chile and 1 in our data base. 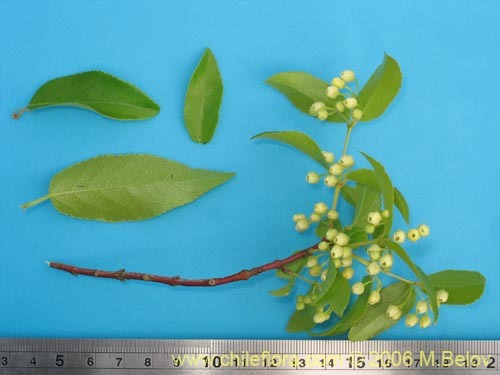 About 3 Elaeocarpaceae in Chile and 2 in our data base. 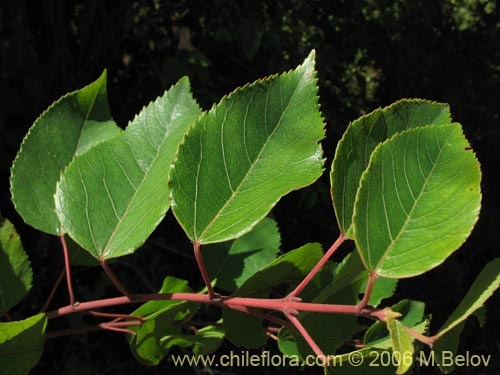 This is a medicinal and edible plant which is very common in many parts of Chile. 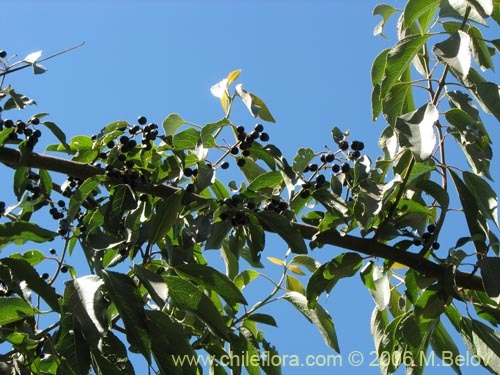 The seeds were used for brewing wine and chicha, a Chilean alcoholic bevearage, or can be eaten raw, and the leaves were used to prepare an infusion for treating sore throat and for wound dressing. 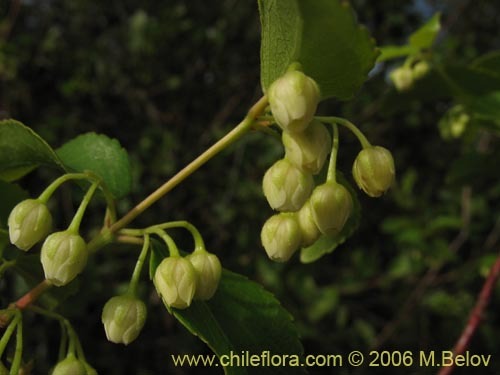 It germinates and grows very easily and fast, is not very demanding about the soil, but prefers rather rich soils with lots of humidity, is somewhat hardy (frost and short snowcover are OK).